*Make sure to keep all home-made formulas well-labeled, and out of the reach of children. Put all the ingredients into a spray bottle, spray your homemade window cleaner onto your glass surface and wipe off with a microfiber cloth. Sprinkle water generously over the bottom of the oven, then cover the grime with enough baking soda that the surface is totally white. Sprinkle some more water over the top. Let the mixture set overnight. You can easily wipe up the grease the next morning because the grime will have loosened. When you have cleaned up the worst of the mess, dab a bit of liquid Castile soap on a sponge, and wash the remaining residue from the oven. Put all the ingredients into a spray bottle, shake it up a bit, and use as you would a commercial brand. Store and keep. Use for removal of water deposit stains on shower stall panels, bathroom chrome fixtures, windows, bathroom mirrors, etc. For better results wipe with microfiber cloths. Vinegar is a popular household cleanser, effective for killing 82% mold, 99% of bacteria and 80% of germs, due to its level of acidity. 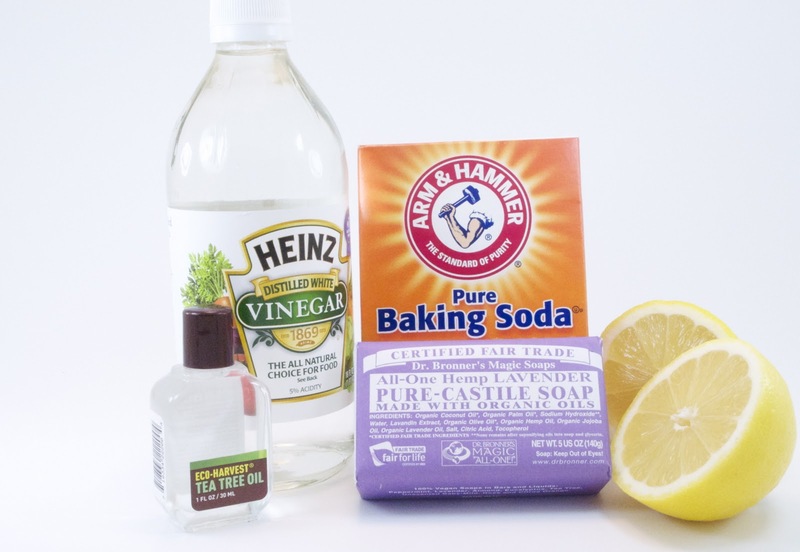 Cleaning with white distilled vinegar is a smart way to avoid using harsh chemicals. You’ll also be glad to know that it is environmentally friendly and very economical. *Don't use vinegar or other cleaners containing acids on marble, limestone, travertine or onyx surfaces. Put all the ingredients into a spray bottle, shake it up a bit, and use as you would a commercial brand. For better results wipe with microfiber cloths. Firstly I like to thanks for posting these type of valuable detail. I love reading this blog. If you are looking for professional Cleaning services canberra, visit privilegecleaning.com.au.